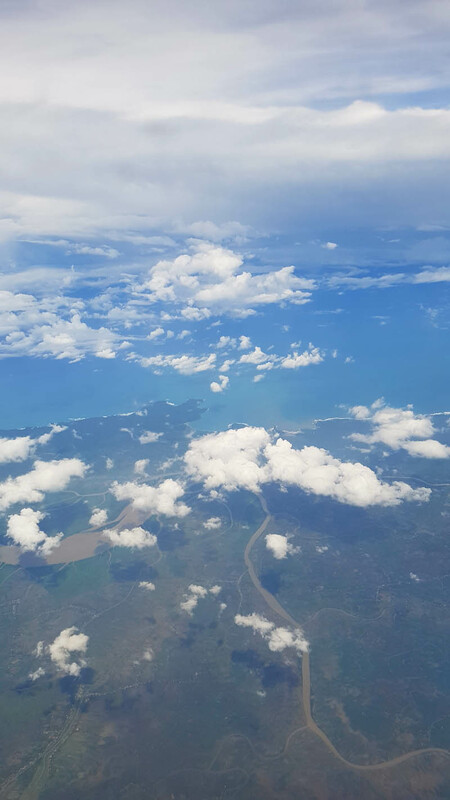 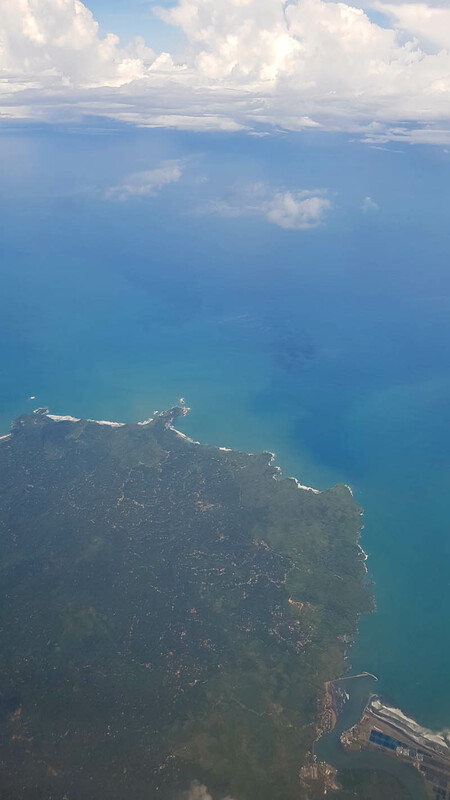 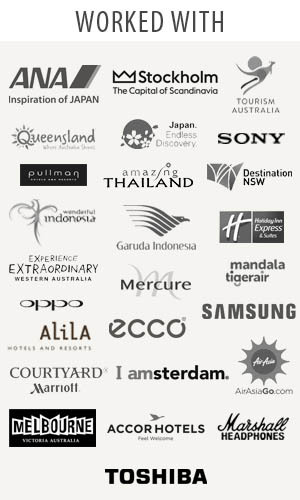 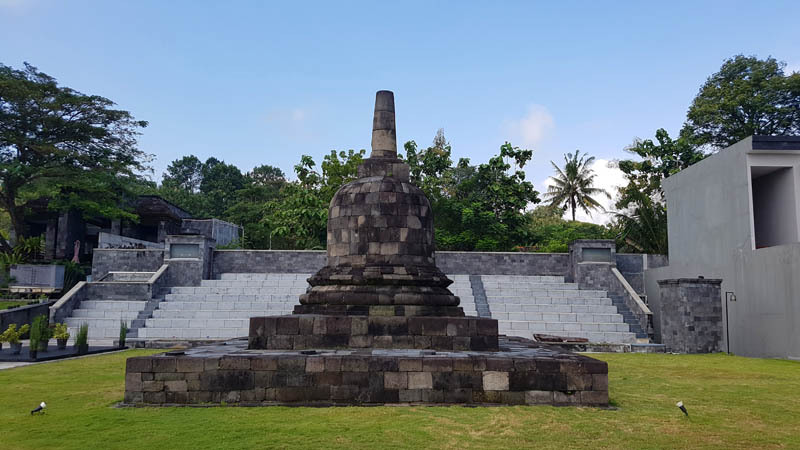 Thetraveljunkie.org – If you like special and inspiring places, deep philosophy of heritage and culture, this place is made for you. 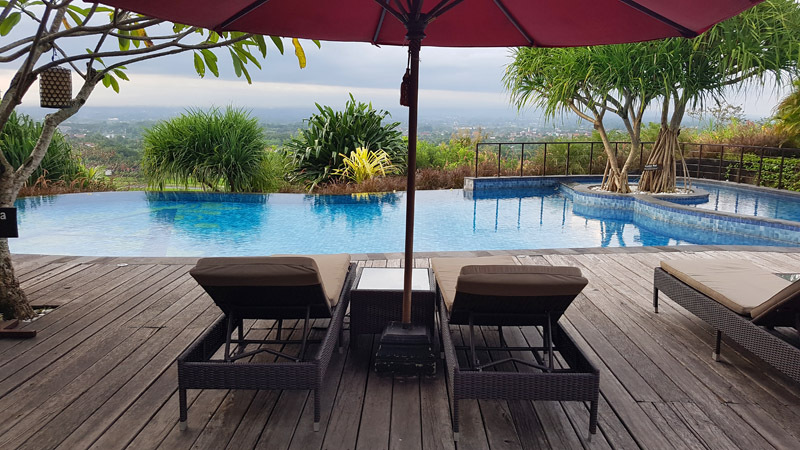 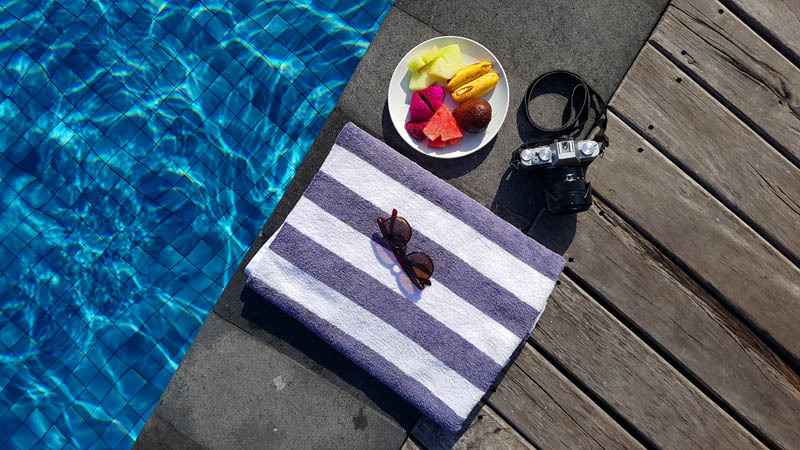 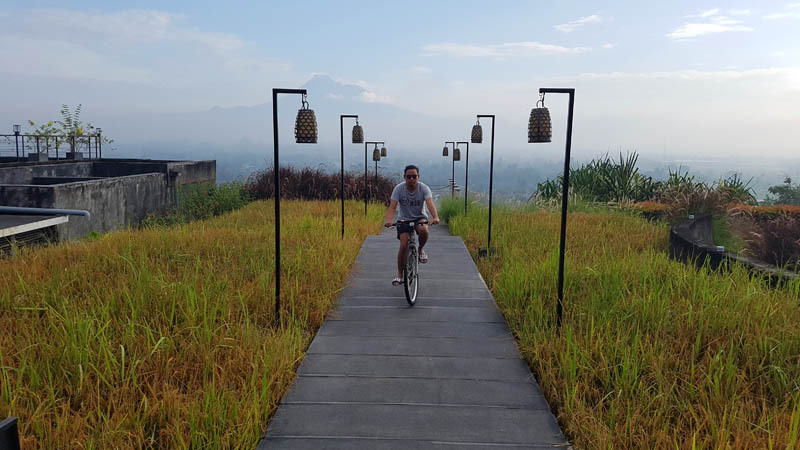 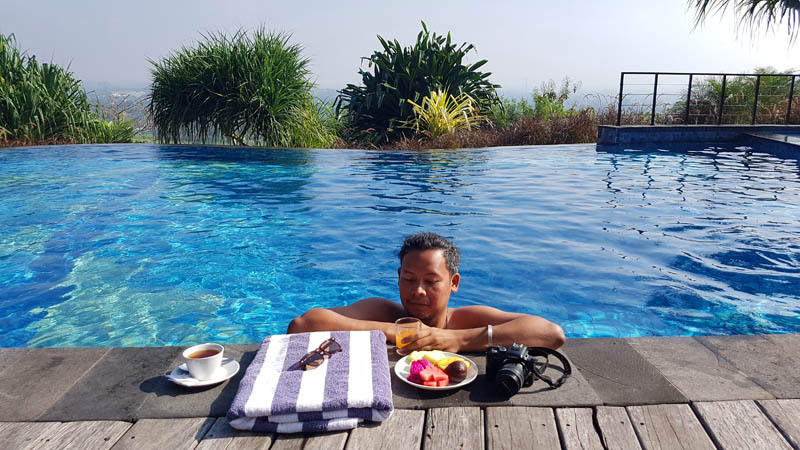 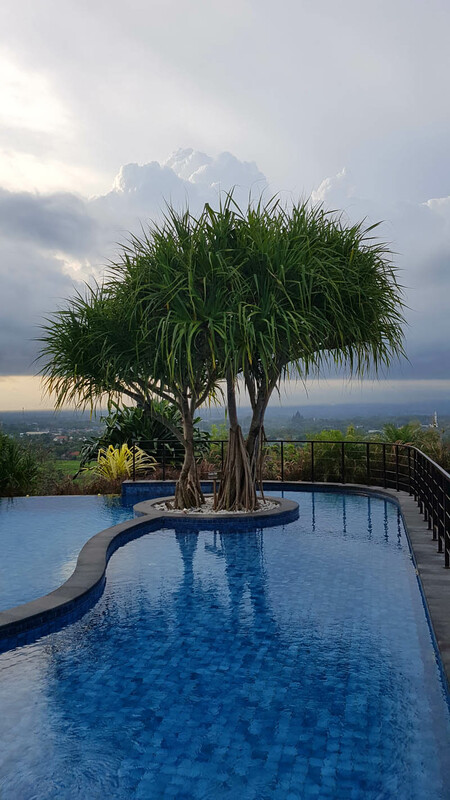 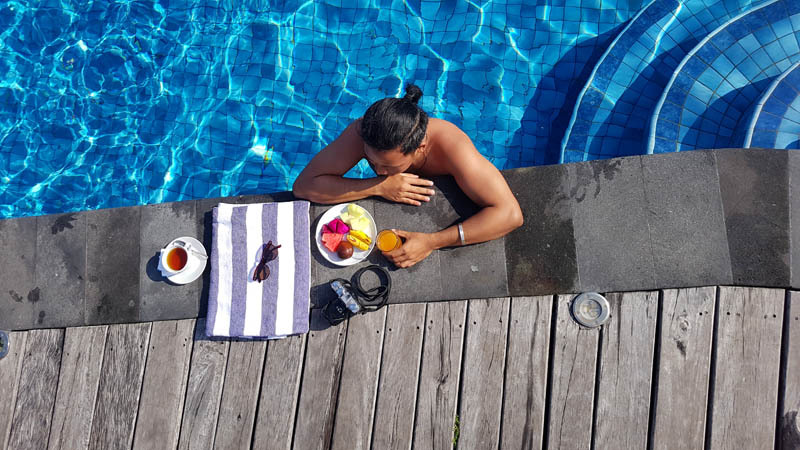 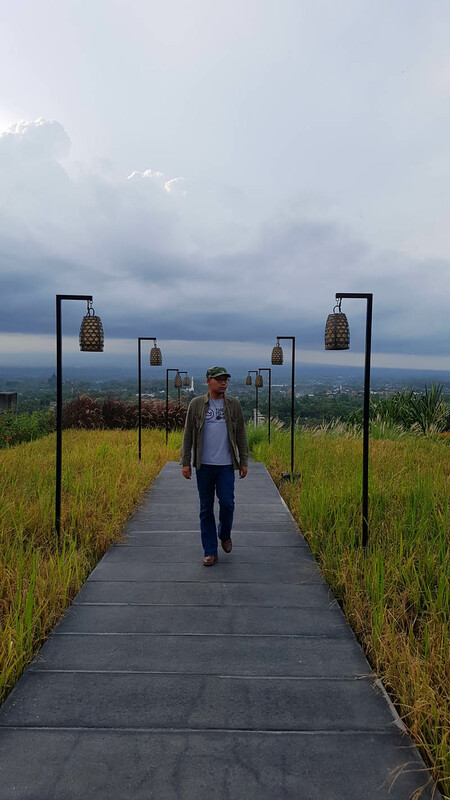 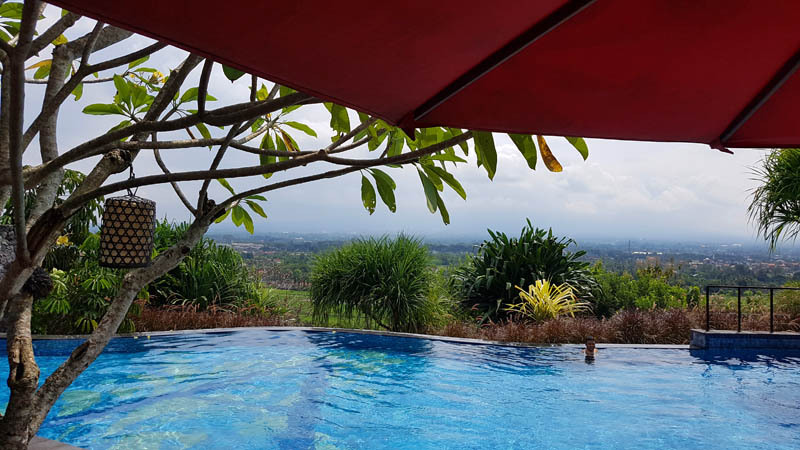 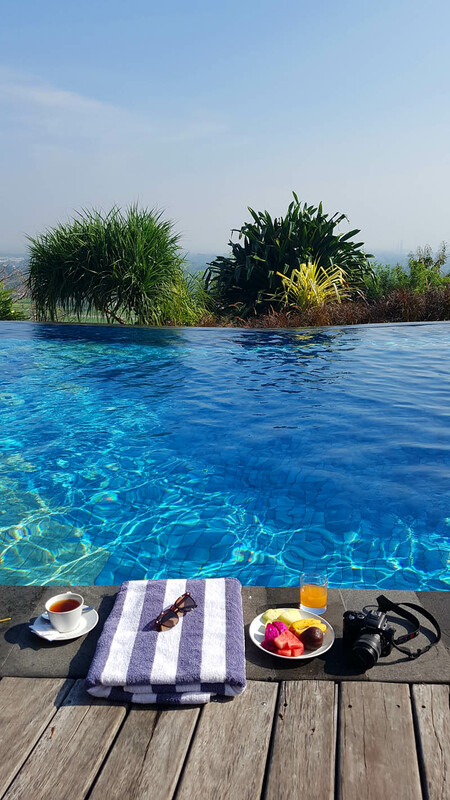 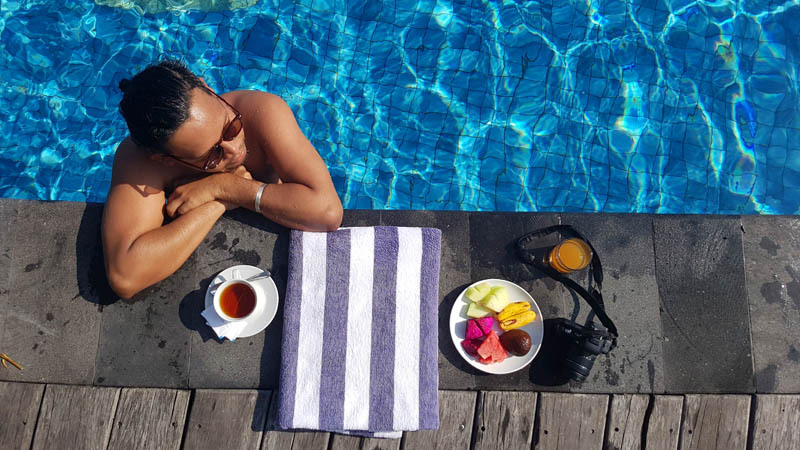 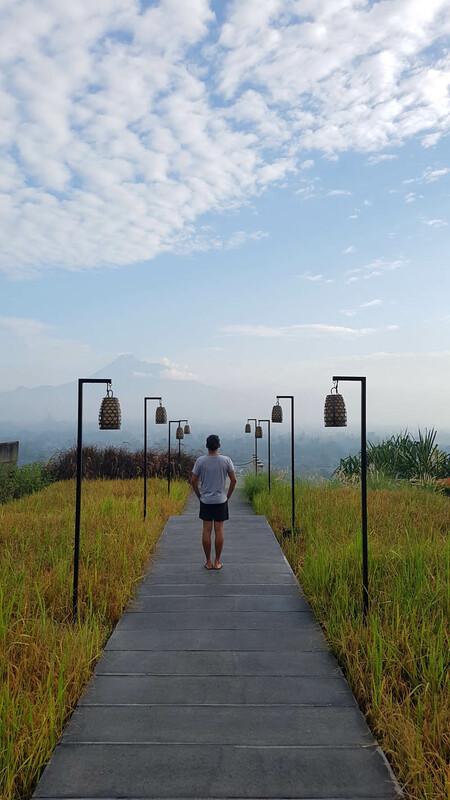 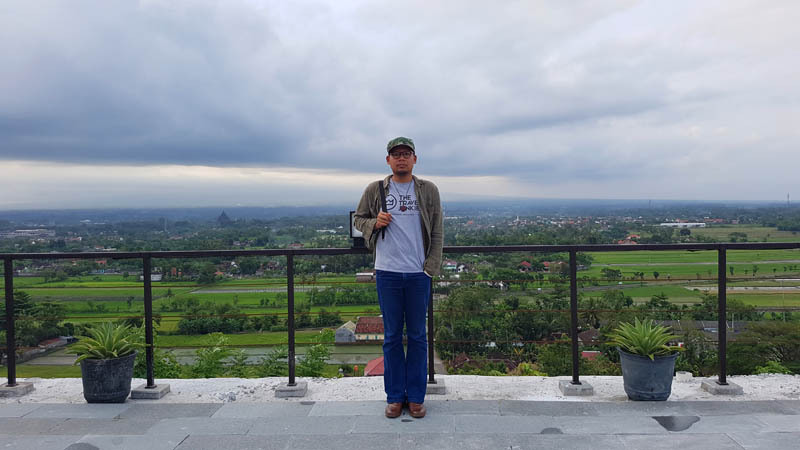 Abhayagiri Sumberwatu Heritage Resort is a beautiful resort located in a hilly area of Prambanan in between Yogyakarta and Surakarta, decided to begin this new adventure. 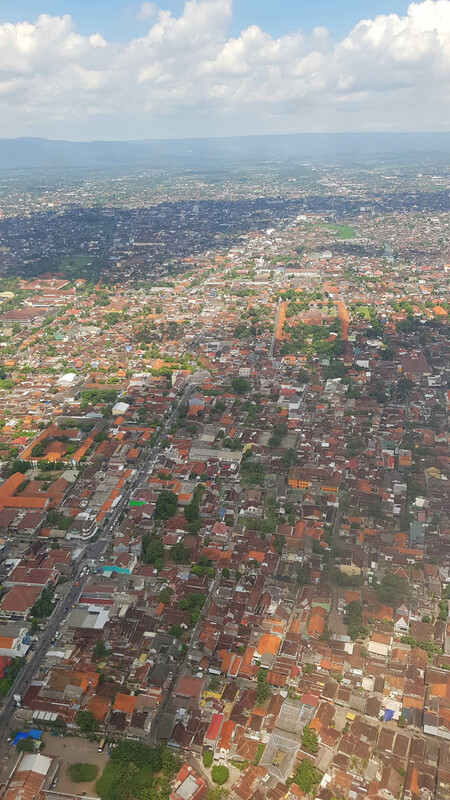 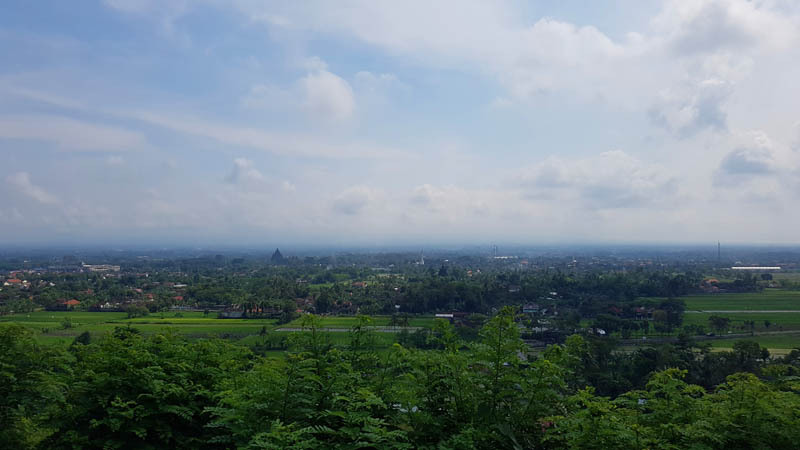 It surrounded by Prambanan Temple, Ratu Boko Temple, Sojiwan Temple and Barong Temple. 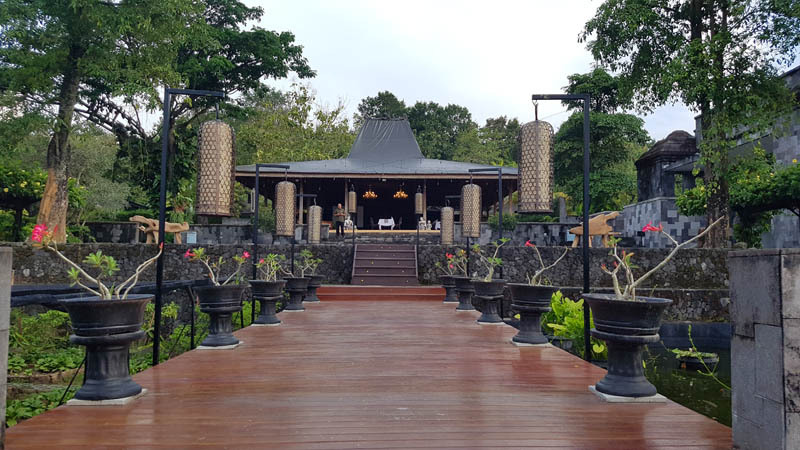 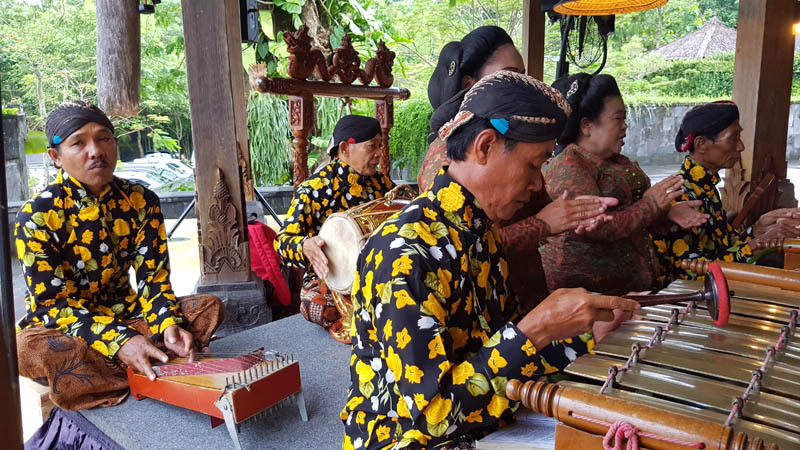 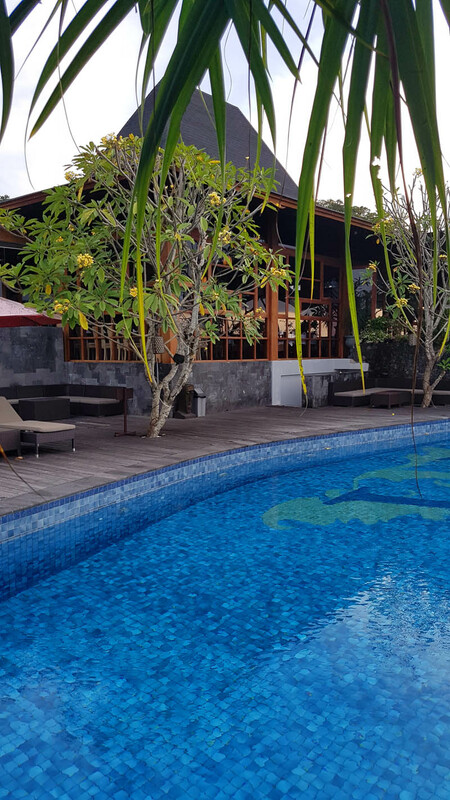 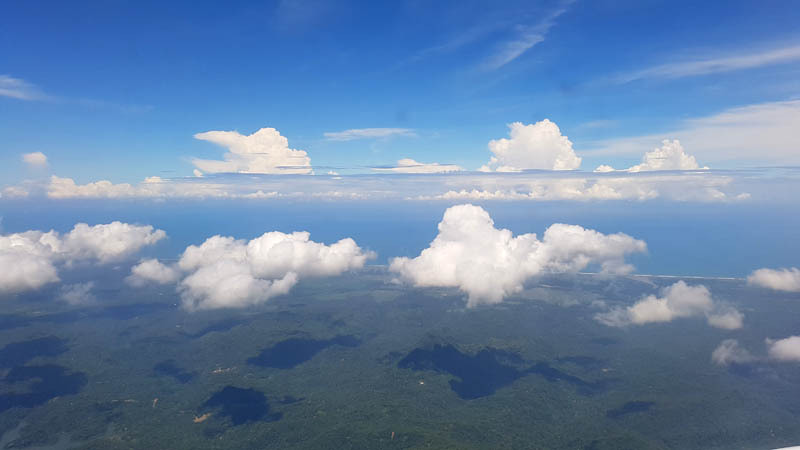 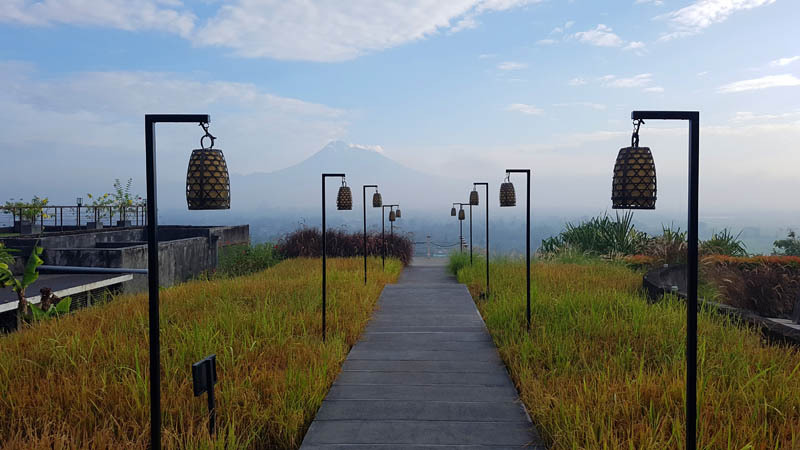 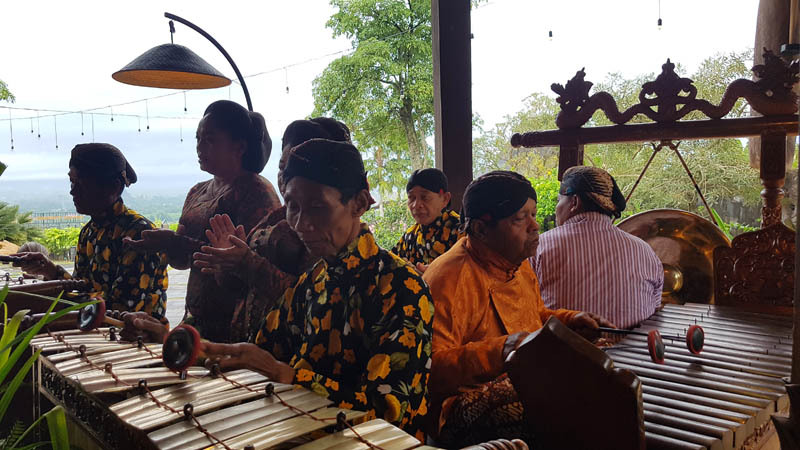 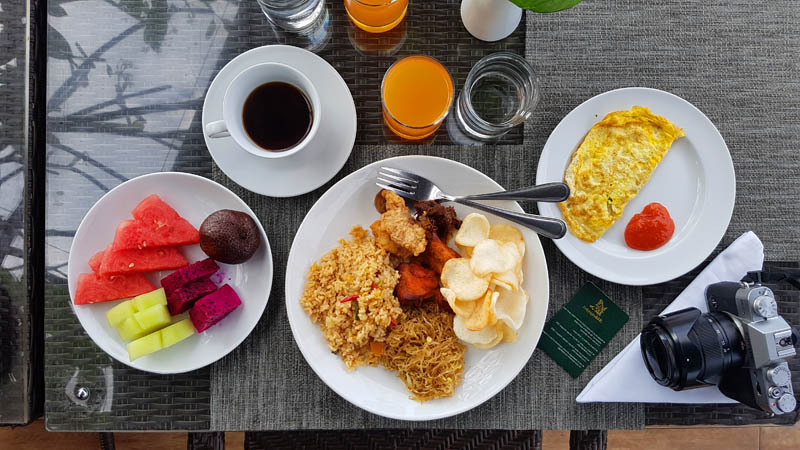 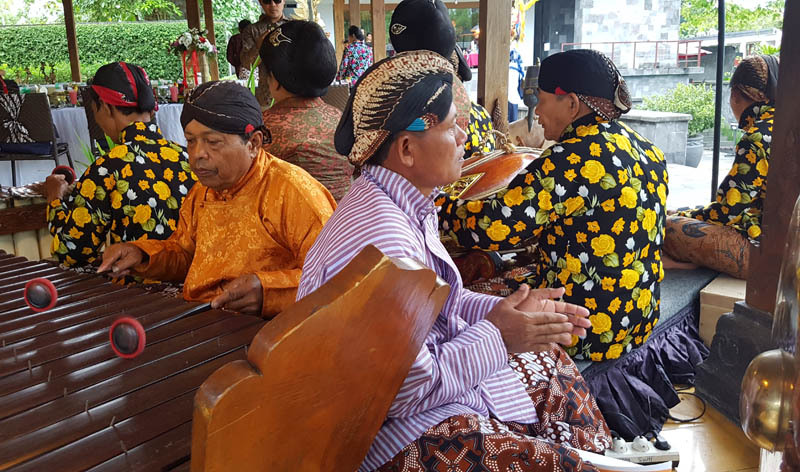 As an alternative for both cultural tourism destination and leisure, this resort offers a stunning view from the hill overlooking the Merapi Mounntain, Prambanan Temple and beautiful nature surround.